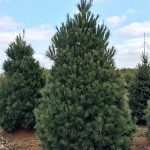 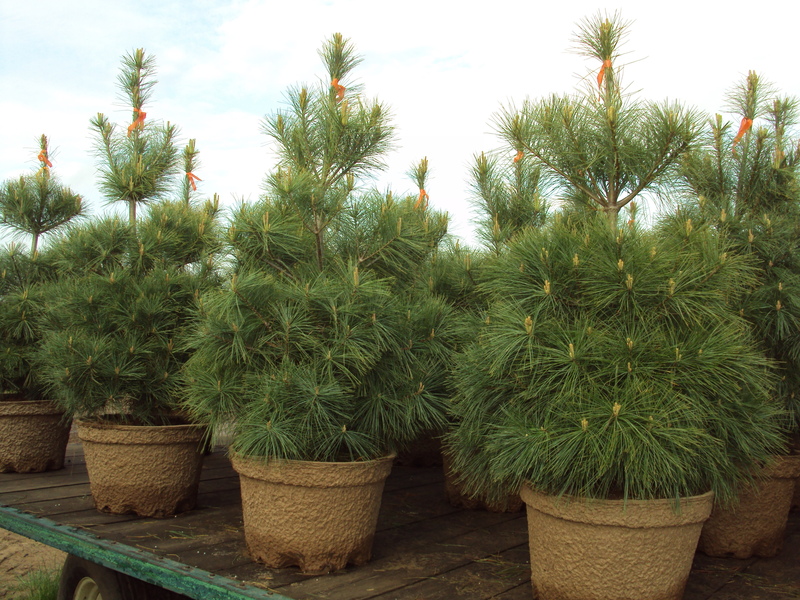 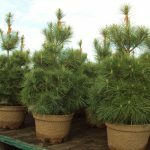 White pine are a fast growing evergreen with long, soft needles. 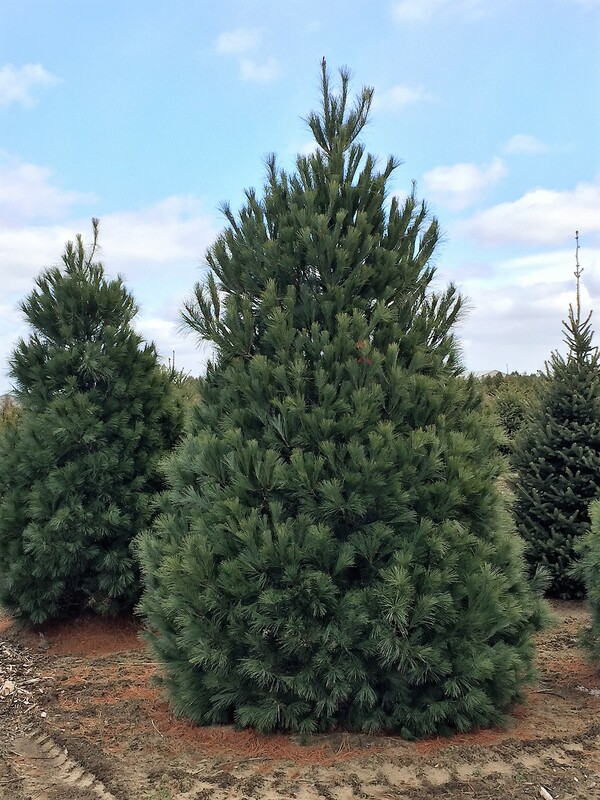 They tend to grow well in light soil, but can get windburn if they are in exposed areas. 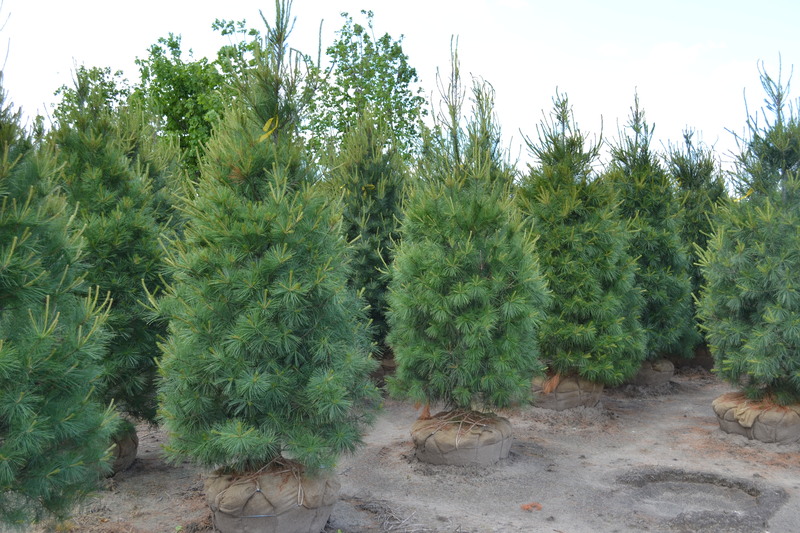 They thrive when planted in a sheltered area, but they require full sun. 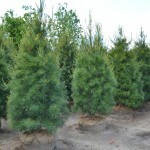 White pines are excellent for accent or shade trees.